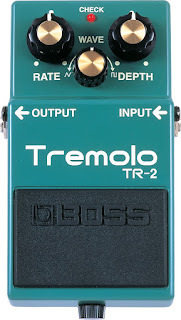 The Boss TR-2 was Attila Wind's tremolo pedal from 21 March 2002 to 30 October 2007. 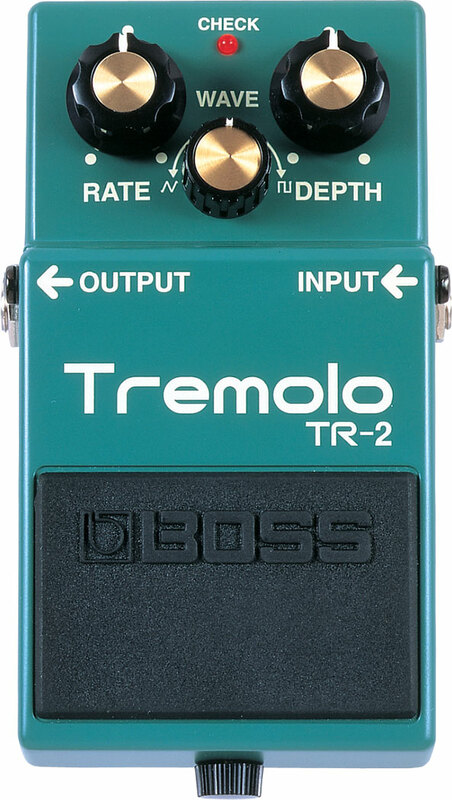 Ha may have first used on 13 December 2002 at the Voodoo Pub in Csepel, Hungary. He last used it on 25 May 2007 at the Szerb Antal Klub. He purchased it for 25,800 HUF at Fellegi Zongoraszalon and sold it for 9,900 HUF at Tajti Music on 30 October 2007.